Well, the September 2016 East Vancouver Real Estate Stats are just in! 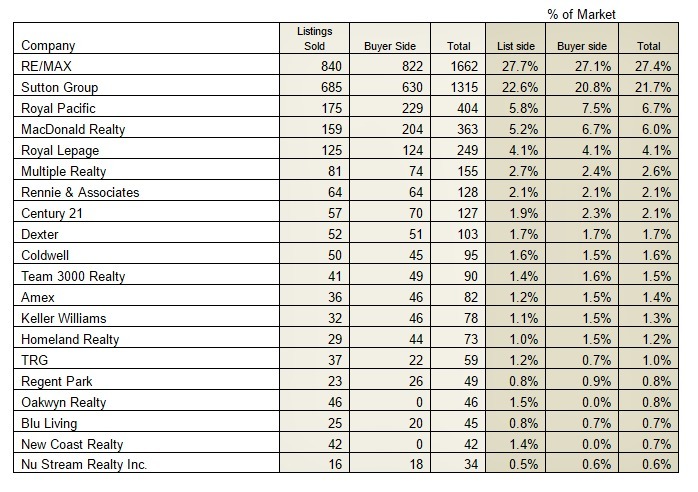 It’s no surprise that the big names like RE/MAX & Sutton Realty are at the top, but the change this month comes by way of their overall market share. 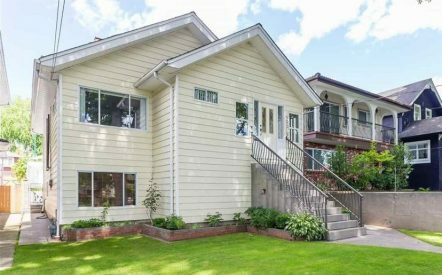 While the Metro Vancouver housing market has seen unprecedented activity, and what some might call madness these last 3 years, new brokerages opening up to get a piece of the pie also increased with good measure. Now as we have seen sales and pricing take a turn during September 2016, we have also seen buyers & sellers flock from newbie agents & offices, to those with long-standing brands, reputations and experience. This is the right move. As the market gets tougher, you want the right agency in your corner. You want a Realtor who has seen more markets then the one we have just been in, where nearly everything would sell quickly. You want an agent or a team that has been fortified through decades of local experience to be in your corner. On my team, the East Vancouver Real Estate Stats speak for themselves. 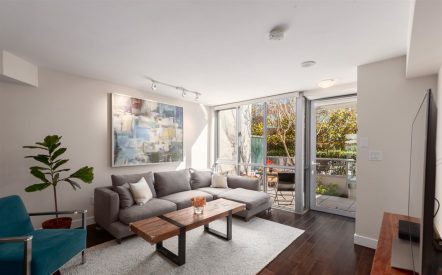 If you need help buying or selling your home in Commercial Drive, Grandview-Woodland, Hastings Sunrise, The East Village, Mount Pleasant, Main Street, Fraser, Kingsway Corridor, Cedar Cottage, Victoria, Renfrew, Renfrew Heights, Collingwood, Gastown, Railtown or Vancouver Heights, you just give us a call. GET TO KNOW EAST VANCOUVER BETTER!